3246 Altura Avenue has a Walk Score of 62 out of 100. This location is Somewhat Walkable so some errands can be accomplished on foot. This location is in the Crescenta Highlands neighborhood in Glendale. Nearby parks include Crescenta Valley Park, New York Park and Dunsmore Park. Explore how far you can travel by car, bus, bike and foot from 3246 Altura Avenue. 3246 Altura Avenue has some transit which means a few nearby public transportation options. Car sharing is available from RelayRides. 3246 Altura Avenue is in the Crescenta Highlands neighborhood. 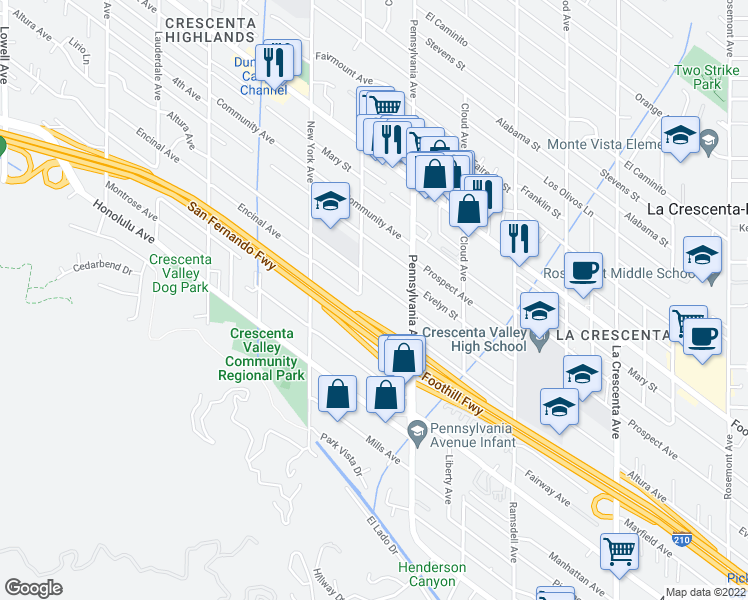 Crescenta Highlands is the 21st most walkable neighborhood in Glendale with a neighborhood Walk Score of 51. 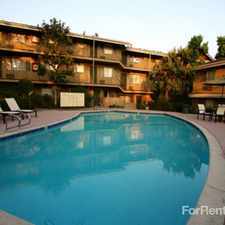 Beautifully Remodeled 1 Bed/1 Bath Apartment in the Heart of North Hollywood! Amazing Two-Floor Townhouse Minutes from Downtown Burbank! 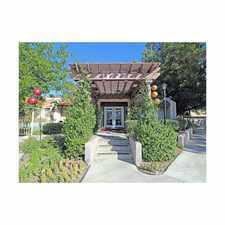 Charming 2 Bedroom 2 Bath townhouse with a balcony in La Crescenta. Cute 2 bedroom, 1 bath back house in Sunland. Burbank Hillside Home...Great Place to Live! 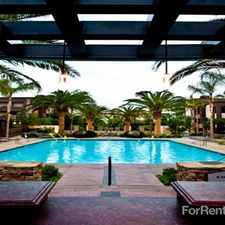 3br - Extra Large Luxury Apts - Beautiful Kitchen, Stainless steel appliances, Granite Counters tops, Washer and dryer hook ups. Charming Two Bedroom Two Bath House With A Bonus Room And Office Space. LOVELY 3 BEDROOM HOUSE FOR RENT! 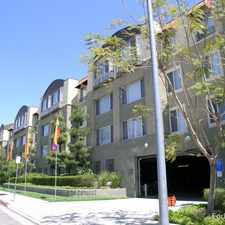 Burbank LARGE, Lower 2 BDRM 1 BATH Apartment - Hardwood floors MUST SEE!